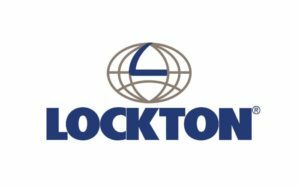 Lockton is the world’s largest privately owned insurance brokerage firm. They have a dedicated team of 6,000+ Associates who become partners with their 50,000+ clients. Since 1966, they have grown from a one-person operation to a global team with an entrepreneurial spirit. 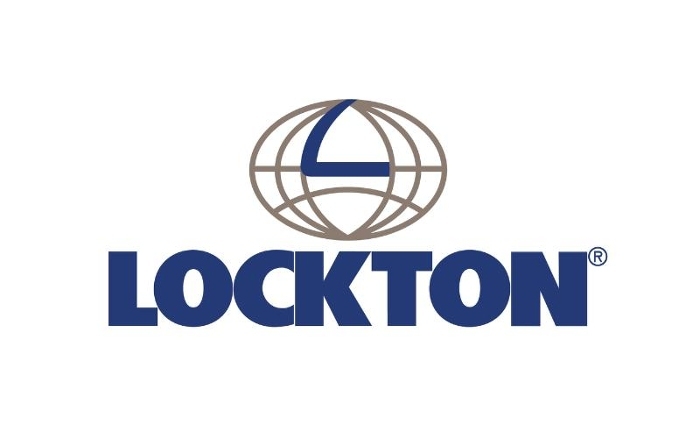 Lockton works with employers to manage their employer benefit programs, and with health care systems looking to connect to the employer market. Project Summary: Lockton works with employers to manage their employer benefit programs, and with health care systems looking to connect to the employer market. 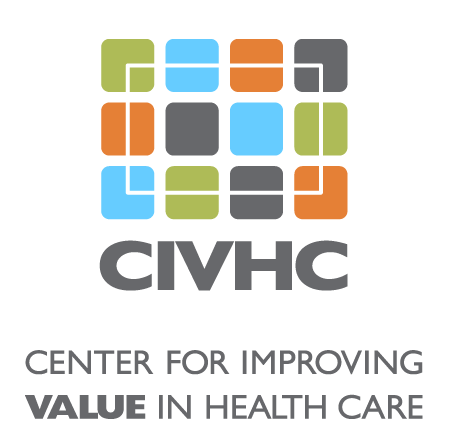 The goal of this project was to better understand the insurance and provider composition of various Colorado geographies in order to promote employer-provider connections and encourage a healthier competitive environment. Benefit to Colorado: Though the results of the analysis were for internal eyes only, Lockton planned to use the information to expand the health insurance market and increase competition therein, thus driving down costs.